‘I was watching a movie with my husband the other day and the son said to the father “you don’t do life Dad, you CHOOSE life”. This summed it up for me. You see to me, life isn’t a ‘space filler’ between birth and death; it is a gift; and when we make the most of it amazing things happen. When we go after what we really want life is truly amazing. Most people logically make adaptations in the behaviour level of change; when we make it at a more intrinsic level – that is where the real change is made. Why be bored when you can be excited? Why be scared when you can be exhilarated? Why be anxious when you can be free? Why be sad when you can be happy? Just imagine what your life would be like when you take hold of that very thing that is holding you back. What would that look like for you? What would it sound like? What would it feel like? 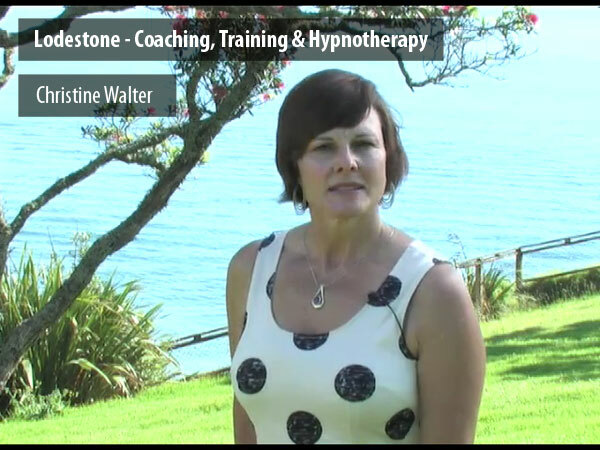 Hypnotherapy is an increasingly popular method for making changes. It is a safe, powerful and proven method of unlocking your potential. Training is for the purpose of enhancing skills, knowledge and capability of your business’ key asset – the people. It increases their prospects for problem solving and aids quality performance. Lodestone: naturally magnetised piece of mineral magnetite. Pieces of lodestone, suspended so they could turn, were the first magnetic compasses and of high importance to early navigation. Also known as ‘course stone’ or ‘leading stone’.